According to Business Insider, Microsoft is interested in buying Appcelerator (www.appcelerator.com). Appcelerator is a mobile app cloud company that powers some 50,208 applications installed on over 111 million devices, which is roughly 10 percent of the world’s smartphone apps. Appcelerator’s development product, Titanium, provides an impressive amount of tools for developers to create and manage mobile apps operating systems including iOS, Android, Windows Phone, BlackBerry, and HTML5. Compaies like eBay, PayPal and Wall Street Journal are just a few examples of who’s already on board with the program. Microsoft’s supposed interest in gaining possession of Appcelerator could possibly be to add to their own cloud service, Azure. Owning the company would give Microsoft the "in" with an incredible amount of participating developers (418,731 to be exact). This would certainly be a huge boost for the Windows Phone platform. Haynie and Wright are well-known in the app development world. Wright once worked at Marc Andreessen's Netscape. Haynie is an angel investor, known for his work on the web app hosting product JBoss, now owned by Red Hat. Red Hat even has a minor stake in Appcelerator, but not enough to block a sale to its rival Microsoft, sources say. Appcelerator has become so popular that Intel already has them under their wing to support Tizen, a new smartphone operating system that Intel and Samsung are currently developing in hopes to compete with Android and the iPhone. Sounds good, right? 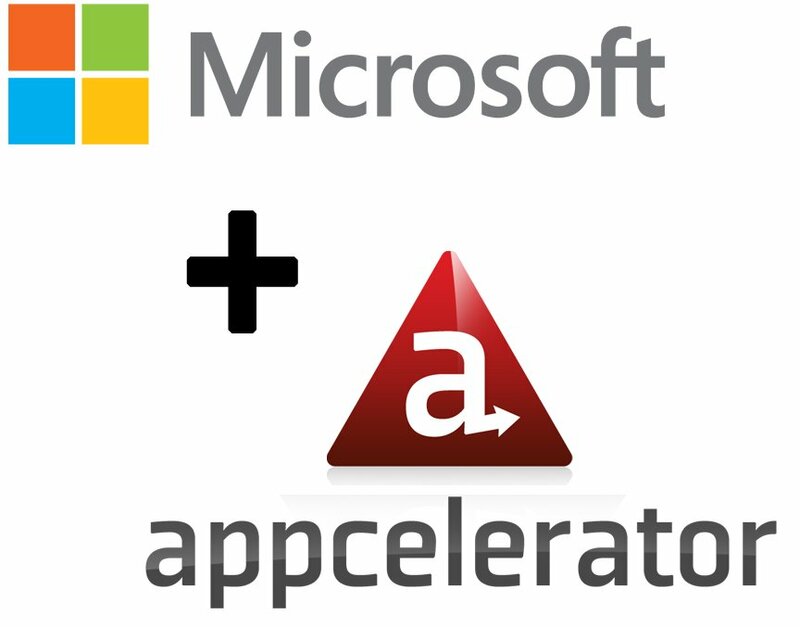 It’s pretty obvious why Microsoft would have Appcelerator in their sights.